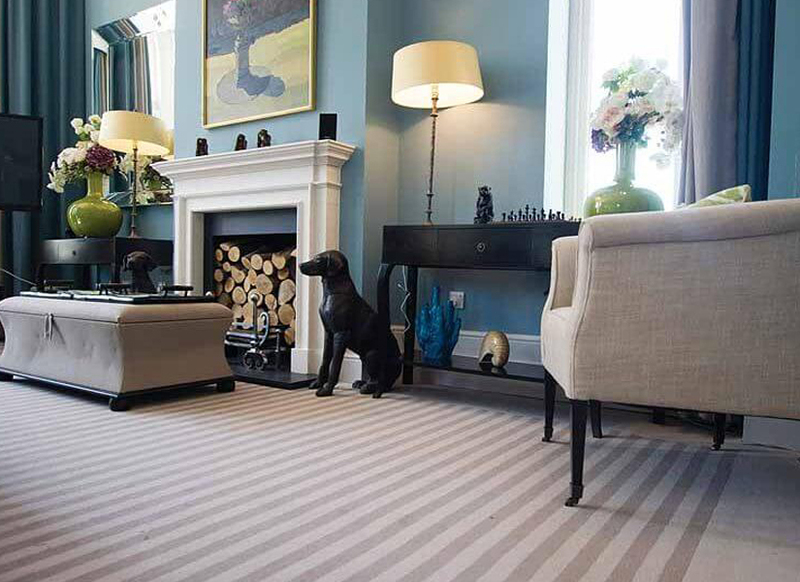 Peter Bonomini Flooring is your source for a comprehensive selection of domestic and commercial carpeting products in Malvern, West Midlands, with options ranging from plush, high-quality broadlooms to cost-effective carpet tiles in many colors and styles. 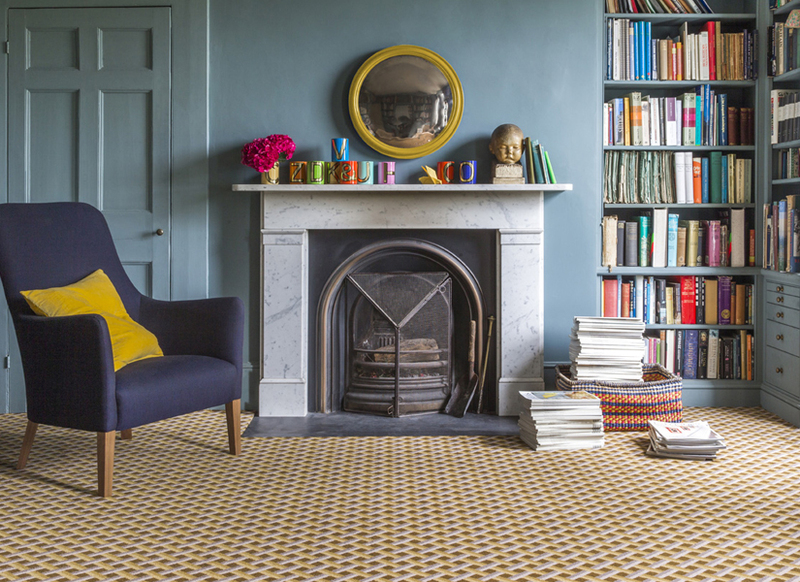 Carpet is a fantastic material for flooring because it deadens sound, cleans easily, improves indoor air quality, and provides a comfortable standing surface. 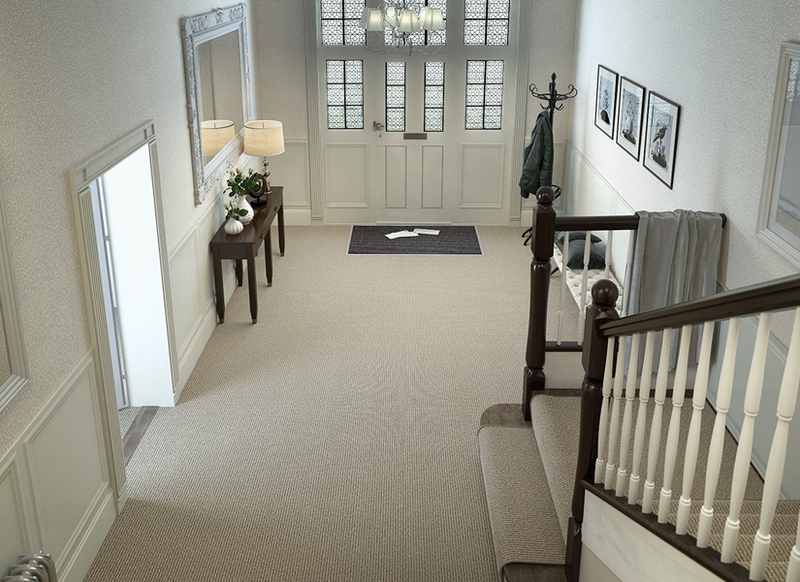 Our complete lineup of carpet includes all varieties of natural and synthetic fibres, along with the full spectrum of pile heights and constructions, delivering exactly the right combinations of look, feel, and durability for virtually any application. 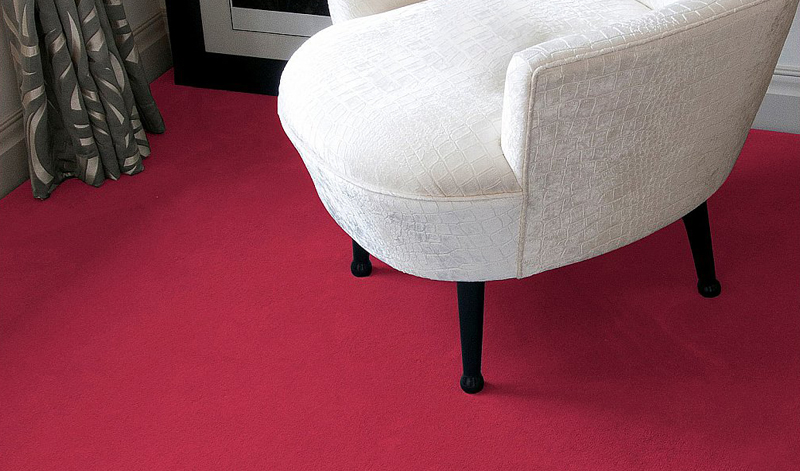 Carpeting adds to the décor by using color, patterns, and pile heights. 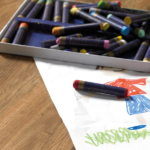 The carpeting can create the image you want in your home or business. 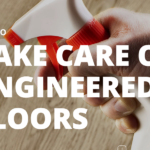 Carpeting is less labor intensive to clean and maintain than hard surface flooring and, because of this and as mentioned, can cost less to maintain, as well. 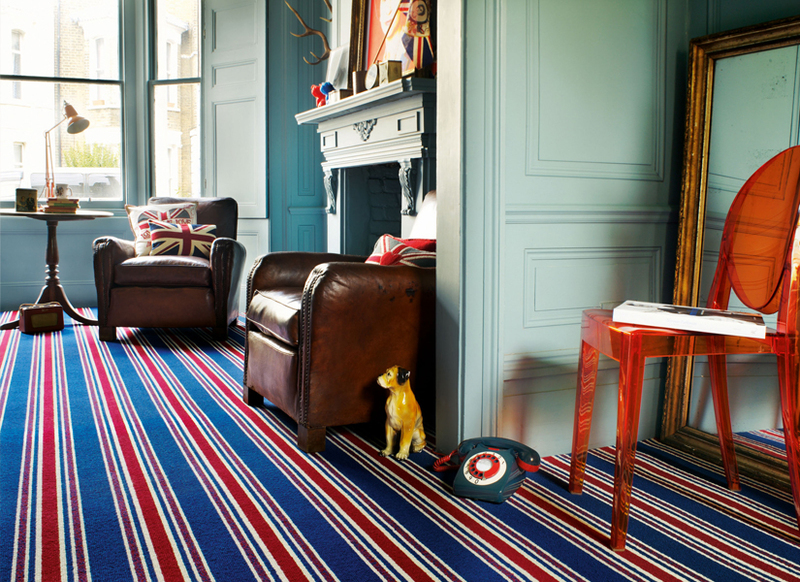 Carpets can help save energy as it is an important contributor to the insulation of the indoor environment. 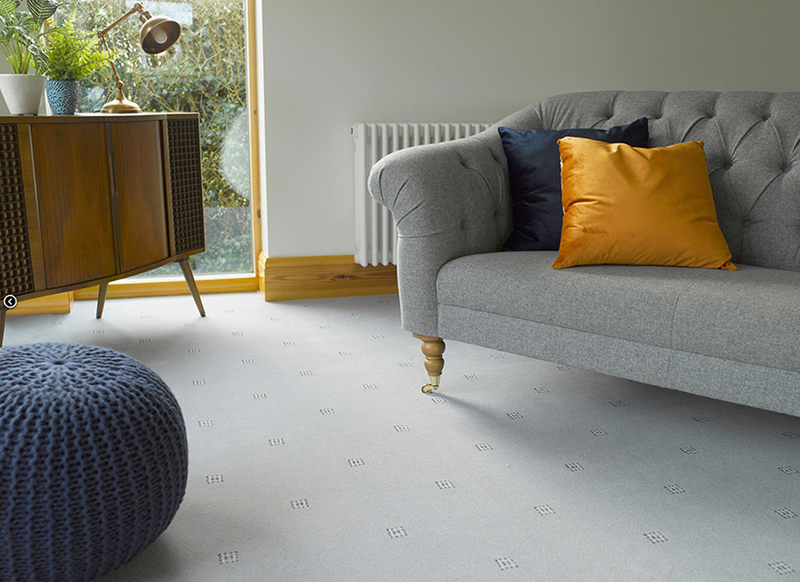 Carpet insulates floors as it provides a psychological feeling of warmth. 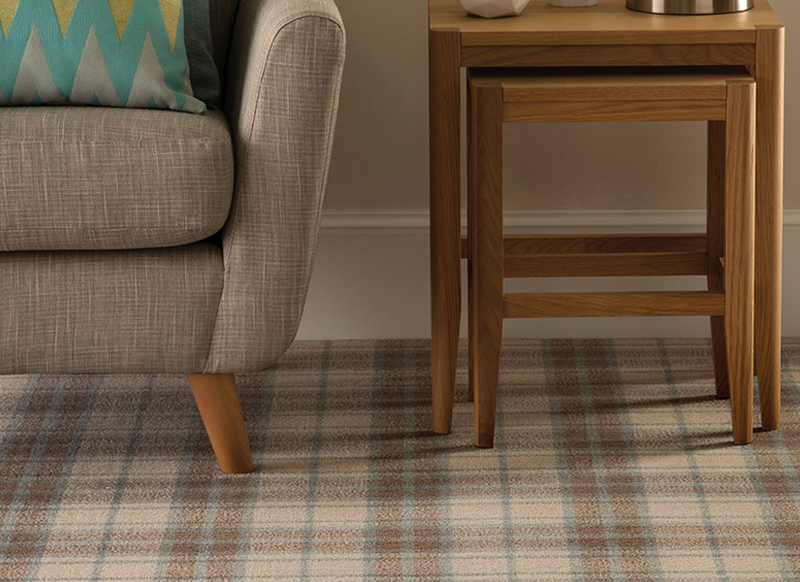 We stock carpets from the following suppliers; Westex, Ulster, Brintons, Brockway, Adams, Victoria, Crucial Trading and Alternative Flooring. 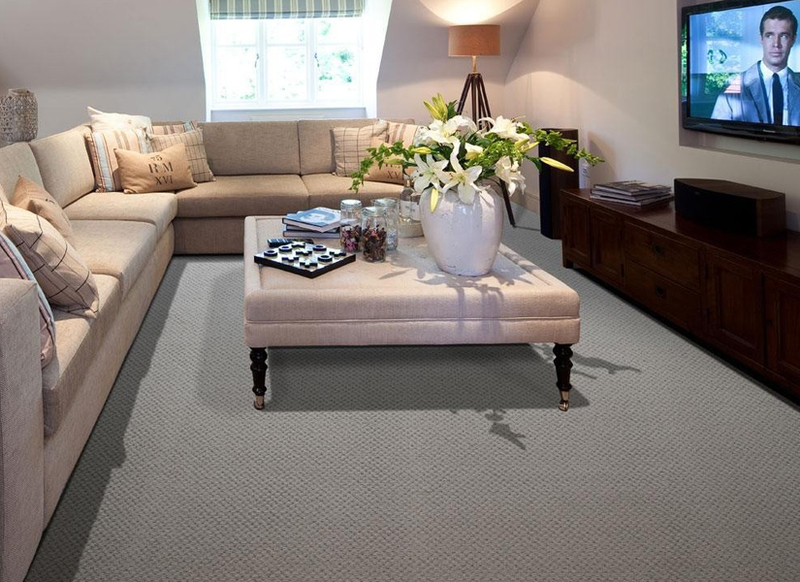 We also stock a large selection of carpet tiles.